Count Otto von Hausburg and his devoted servant are sent to Belgrade by the Austrian monarchy to investigate troubling reports of vampires. There they find a deeply frightened populace who are willing to believe the Count is the devil incarnate. Perhaps they are right . 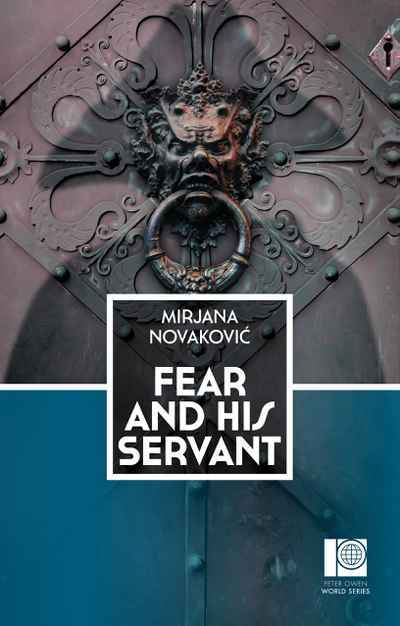 . . Novaković brilliantly captures the atmosphere of the Balkans in the eighteenth century and provides a playful twist on the Gothic imagination.